New Short Story Peacock Published! 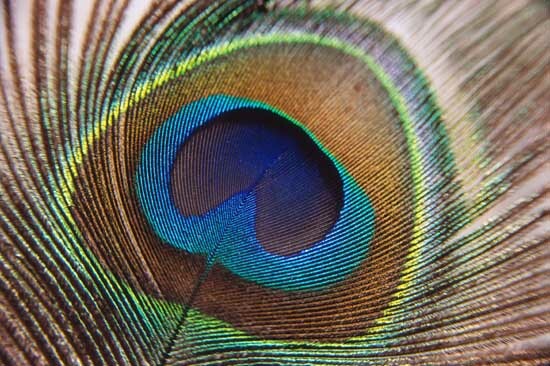 Really pleased my short story Peacock has been published by the fantastic Pratilipi books! !